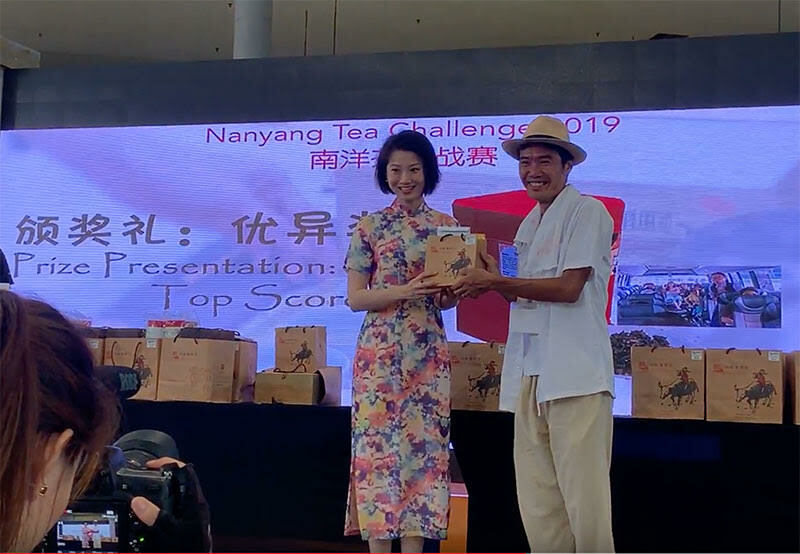 Tan Ah Huat (Robin Loh) emerged as one of the 3 overall Gold Award winner for the Nanyang Tea Challenge 2019 during the recent Singapore Heritage Festival 2019. 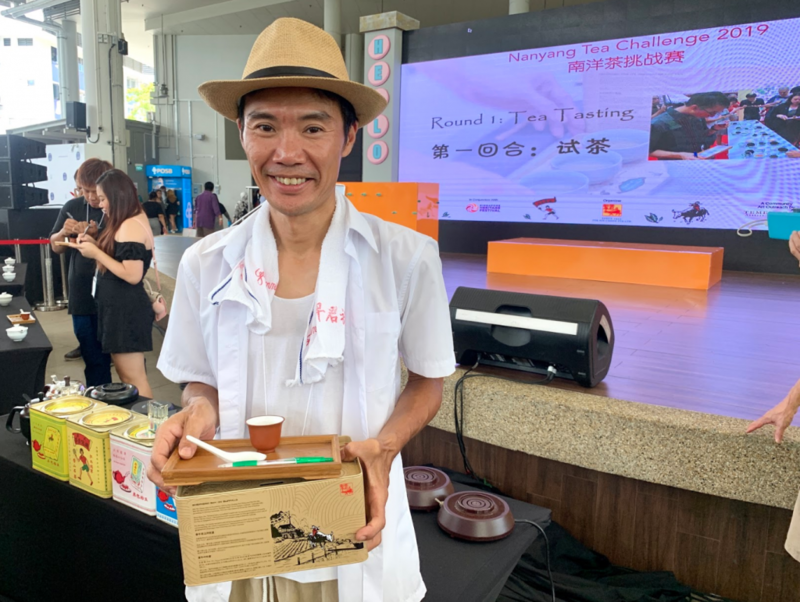 The iconic and interesting personality – Tan Ah Huat has been taking the social media by storm recently with a huge fan following his ‘trails’ to interesting sights and heritage places/food of Singapore. He is indeed an excellent ‘ambassador’ promoting our Singapore culture and history! 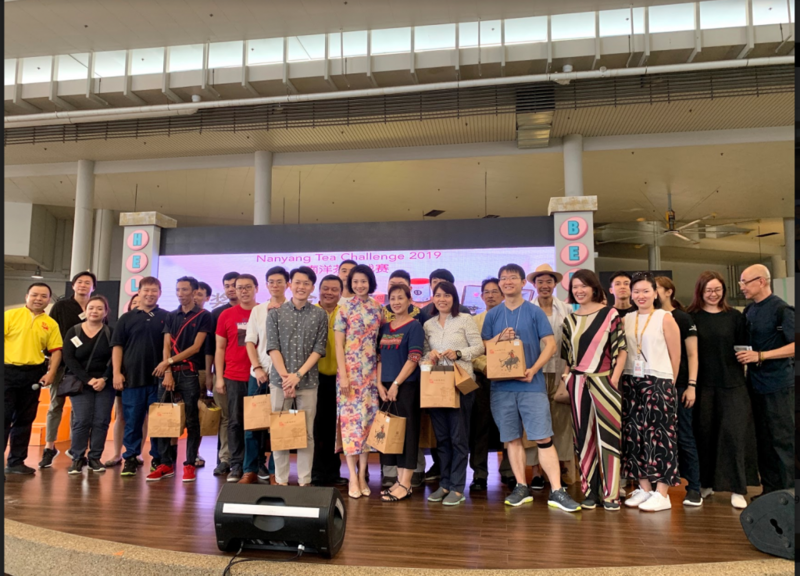 In conjunction with SG Heritage Festival, Let’s Go Tour also organised a special local tour to the East. 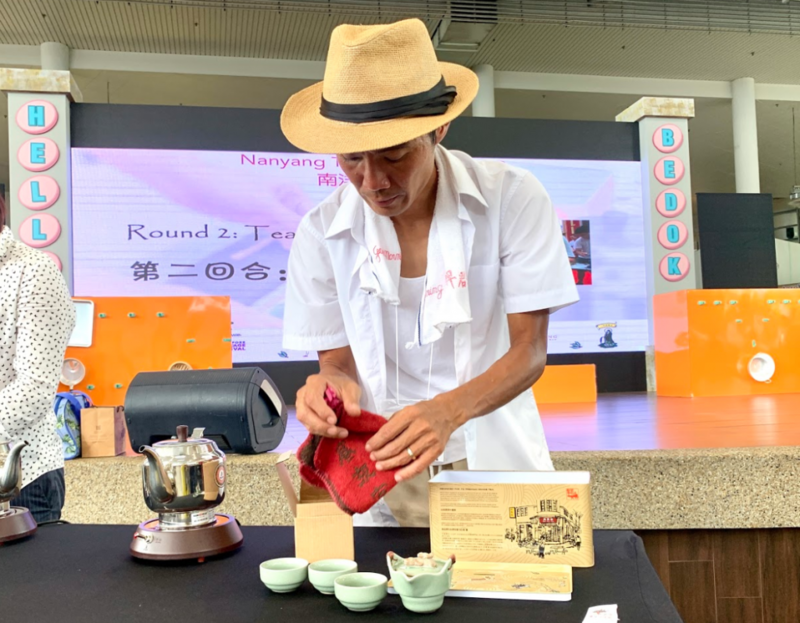 Called ‘The Trails of Tan Ah Huat: Journey to the East’ last weekend on 23 and 24 March 2019. 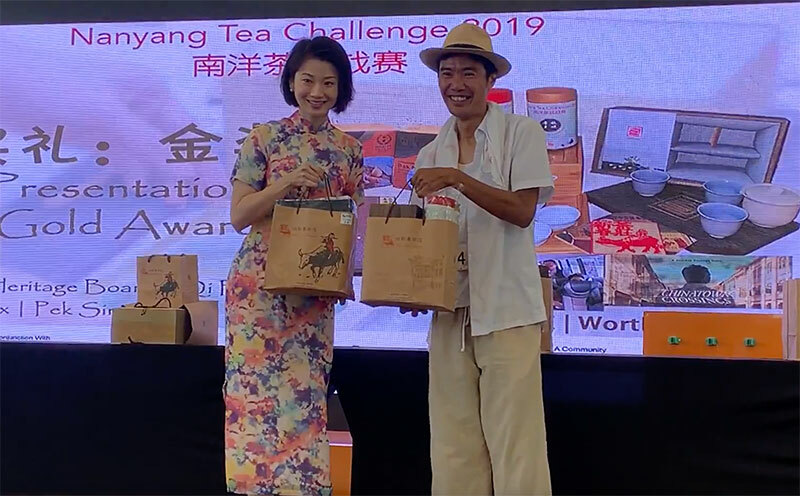 A first of its kind, a local story-telling tour which will make it exciting not only for overseas visitors to embark on for a better understanding of Singapore’s history, culture, traditions and heritage sites but also a great way to share with locals as well. For the young children/students as part of their education and for the adults and seniors as well to relive our past history. It is also great for company retreat and team bonding. A totally new and immersive tour experience through the exciting and nostalgic story of Tan Ah Huat. Previous Singapore’s International Child Celebrity, Emiliano Cyrus （EC一平）appointed as Honorary Goodwill Ambassador for Tourism.